The auto industry goes through trends just like clothes or music. For the most part, auto trends revolve around improving the vehicle for the better. But sometimes auto manufacturers add a feature to their vehicles that other manufacturers copy and it makes you wonder “what were they thinking?”. Here is our list of top 5 trends that we want to see go away or change. Back in the golden age of cars from about mid 1960’s to early 1980’s, cars would be painted in colours we could all pronounce such as red, yellow, green. But since the 80’s, cars have been painted in white, grey, black, and neutral tan colours. The reason for this is that many consumers get anxious about reselling their vehicle and think that if it’s a flamboyant colour, it won’t sell for as much money as one that’s more conservative in colour. Hopefully with the rise of the vinyl wrap trend, more and more manufacturers will begin to offer more interesting colours to choose from. Chevrolet is offering a colour called “Shock Yellow” on the 2019 Camaro. A decade ago, touchscreens were very crude and only premium luxury brands offered them. 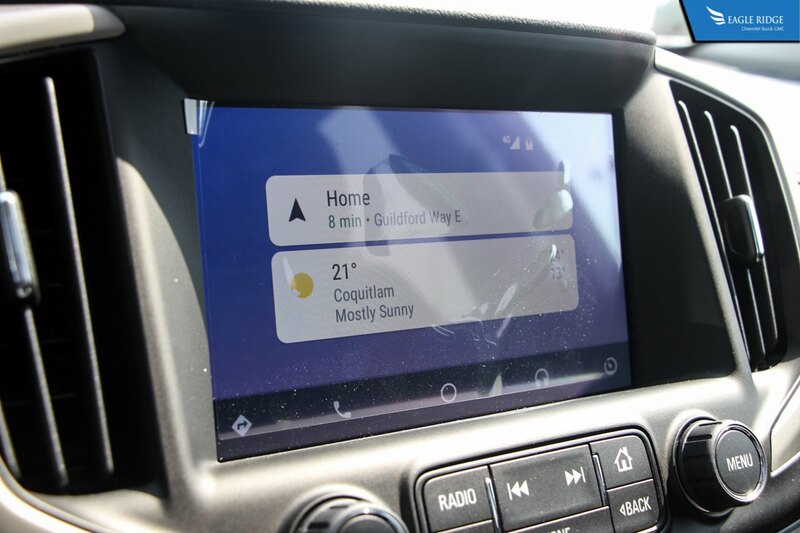 Nowadays, a $10,000 Chevrolet Spark comes with a touchscreen. 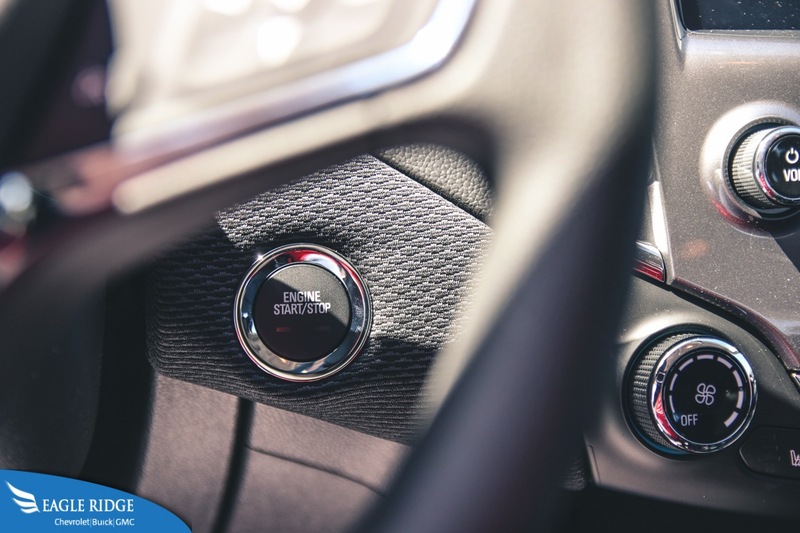 However there are still a few brands out there that introduce new models without any sort of touchscreen interface but rather a rotary knob or touchpad. It is much more intuitive to use when you can see the item and then just touch it rather than having to scroll to highlight it and then pressing it. GM thankfully has moved away from this trend by offering every vehicle in the lineup with a touchscreen as standard. There’s no worse feeling when you think you put your vehicle in “Park”, go to step out, and feel that the vehicle is moving. Unfortunately this is what happened in 2016 with the high profile death of actor Anton Yelchin when his Jeep grand Cherokee rolled over him. The complex gear selector wasn’t in park when Anton thought that it was as he stepped out of it. 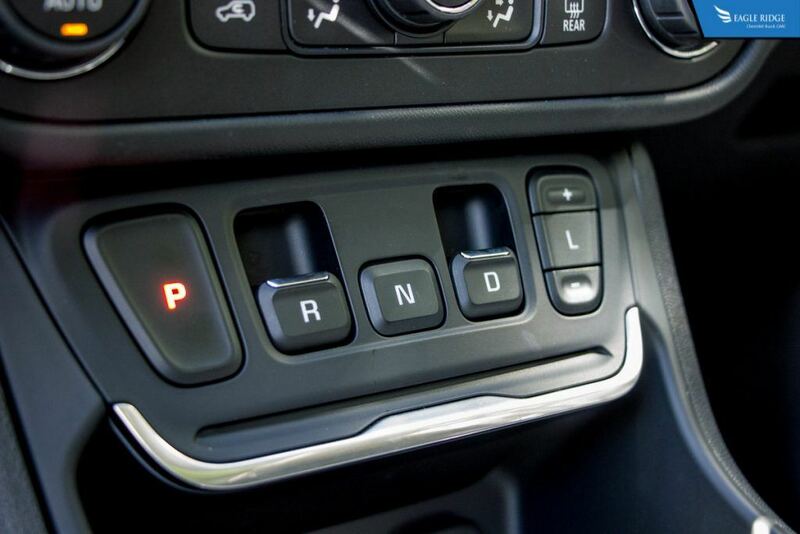 This incident caused a major recall of all Grand Cherokees equipped with this type of gear selector. Auto Start/Stop is a great new feature on vehicles. It automatically shuts off the engine when coming to a stop to save fuel while stationary. But some vehicles equipped with this feature may feel as though the engine is stalling at every stop. GM has gone to great lengths to make sure that the system is as unobtrusive as possible in their vehicles. The Buick Lacrosse and the new generation Chevrolet Silverado and GMC Sierra are among the smoothest. 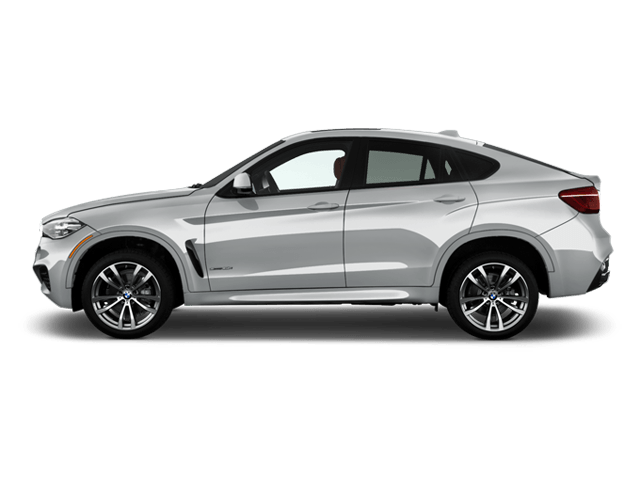 Take the styling of a coupe and shape it into the size of a crossover and that is essentially a “Coupeover”. Generally speaking, the styling doesn’t work and it looks worse than the equivalent, traditionally shaped counterpart. What’s more, they have less interior space due to the sloped roofline and manufacturers charge more for them. You pay more for less. At the moment it seems as though this trend is limited to luxury European brands and hopefully it will not spread to others.